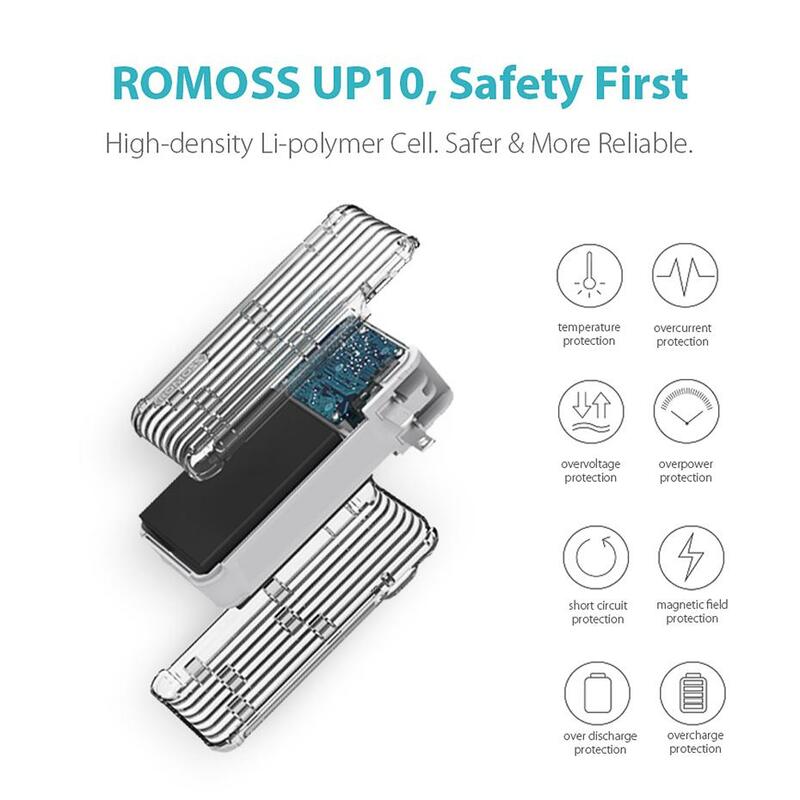 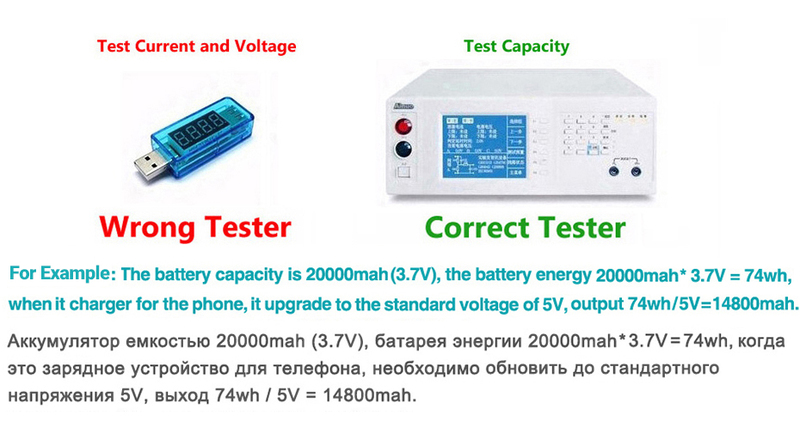 From ROMOSS, a globally technology-oriented and reliable provider of charging solutions, specializing in power banks, faster and safer charging with our Fit Charge Technology. 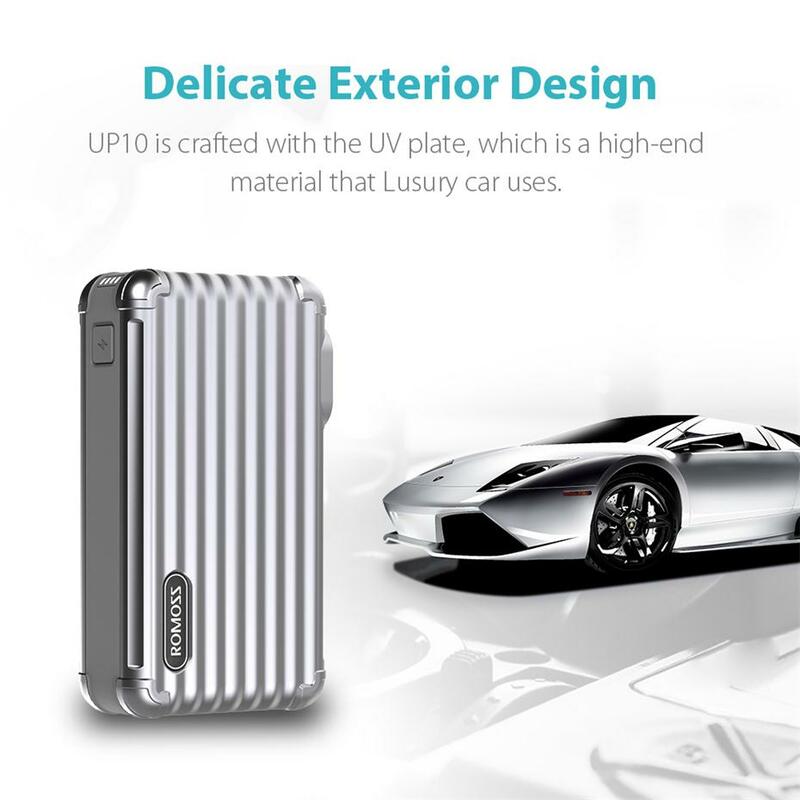 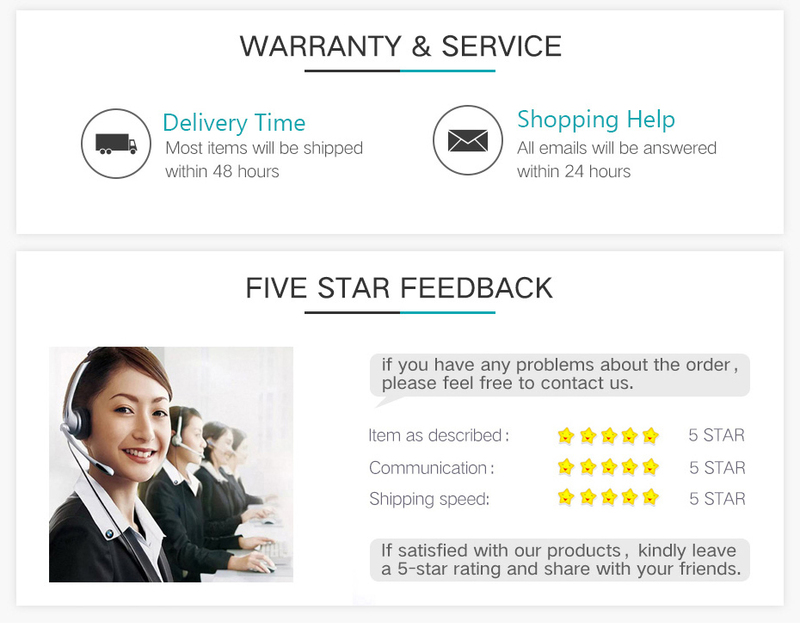 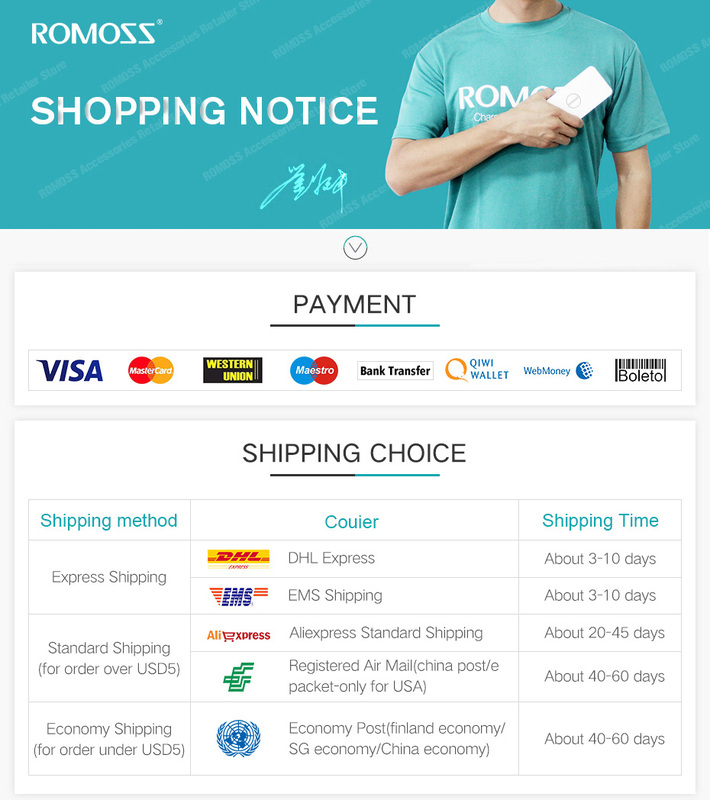 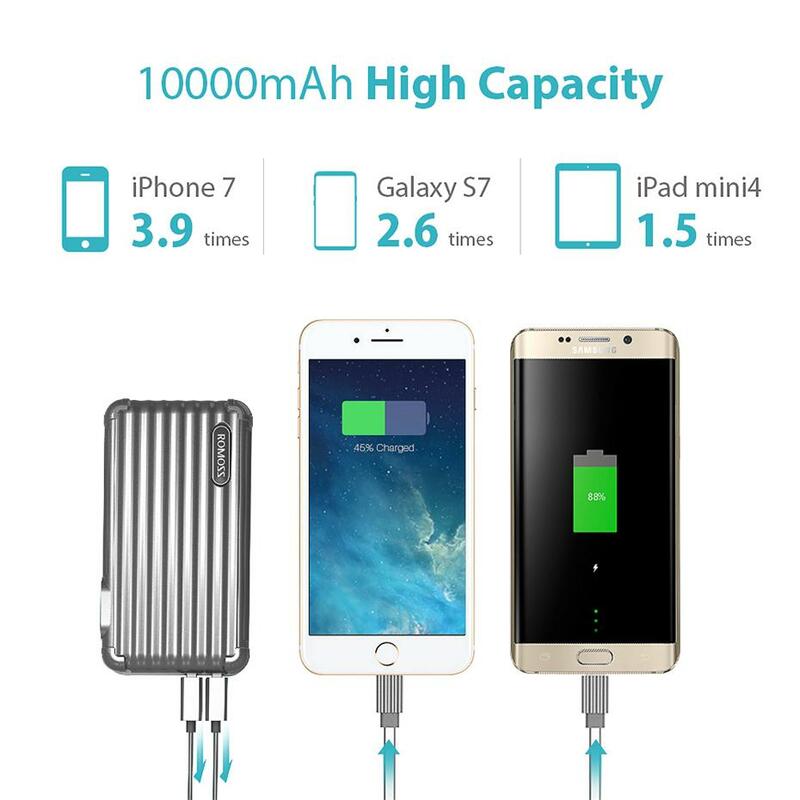 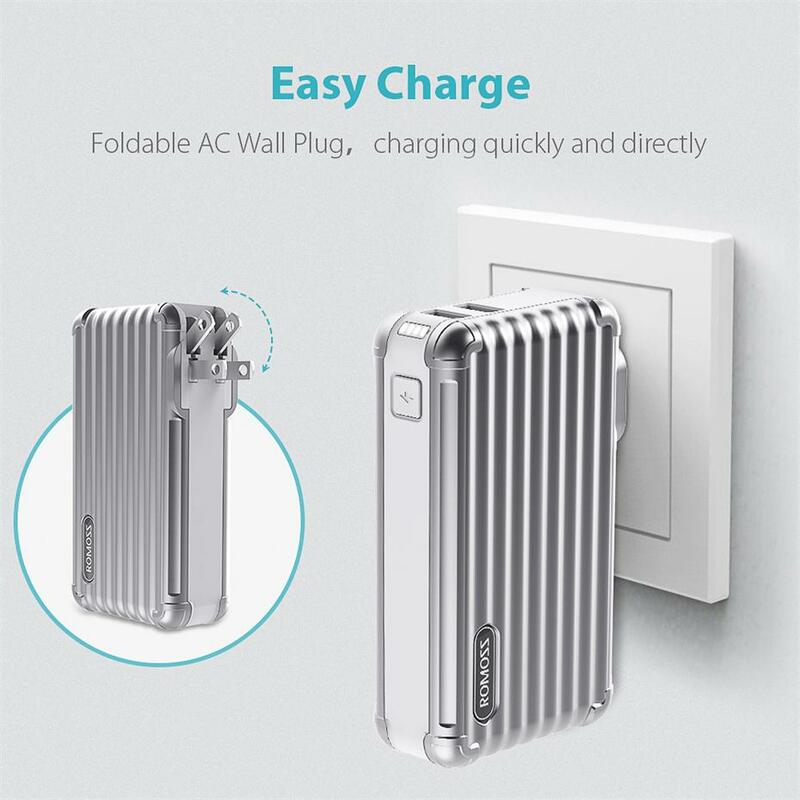 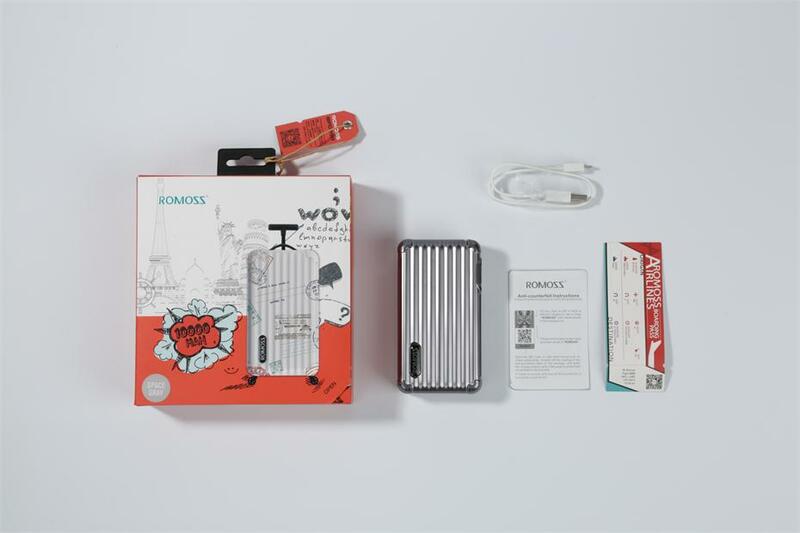 * ROMOSS UP10 perfectly combines the reliability of a wall charger and the convenience of a portable power bank. 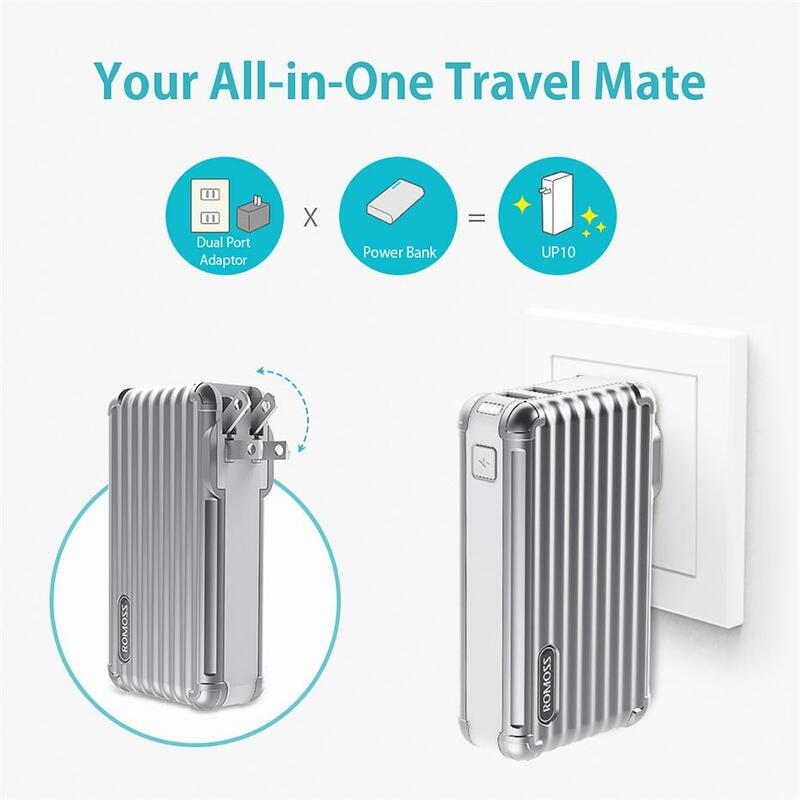 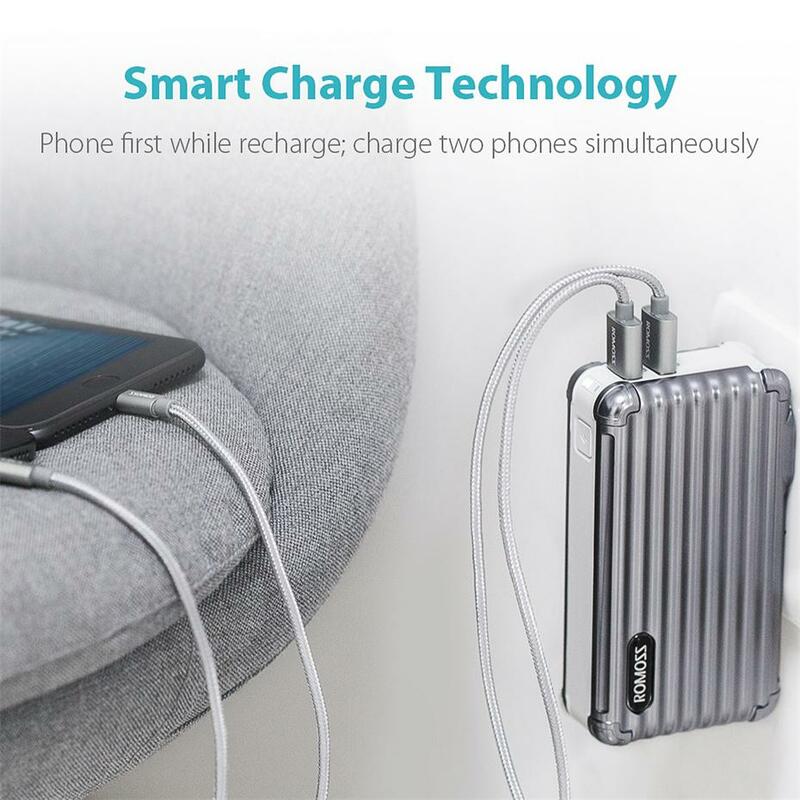 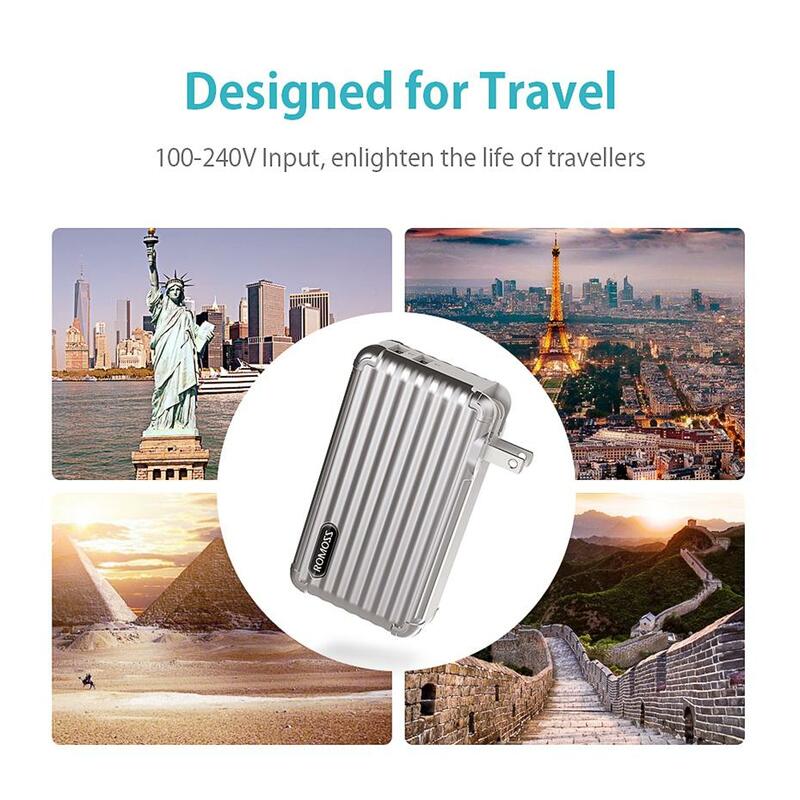 * While charges itself and other devices from any AC outlet at home, it first charges your device then recharges itself, always ready to be taken on-the-go.